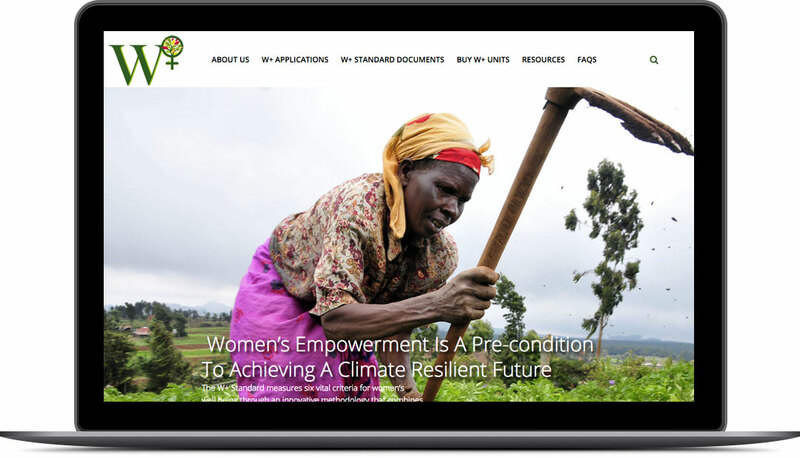 M3iworks developed two Drupal 7 templates for WOCAN for their two flagship sites. The team also worked closely with the WOCAN team to enable them to take care of virtually all day-to-day updates. 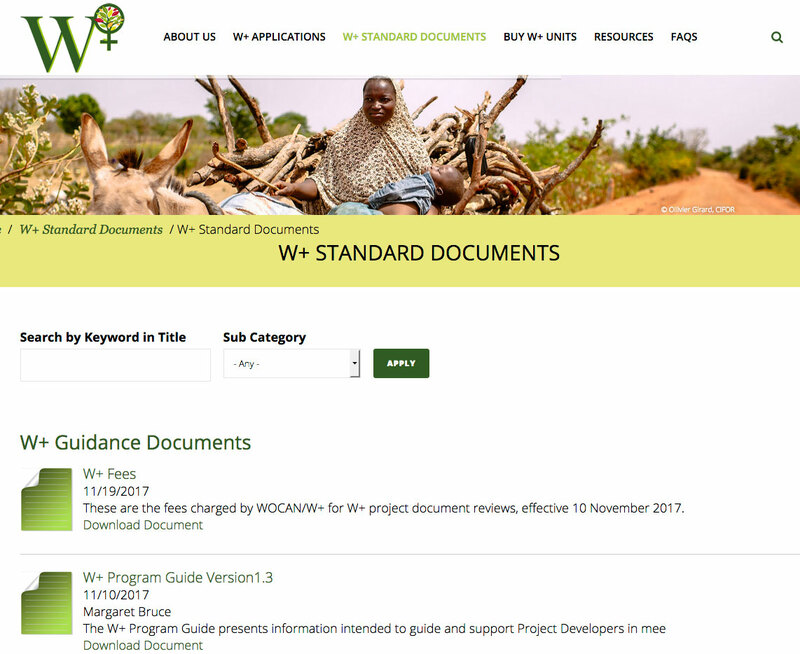 WOCAN fully leverages Drupal views to present news, resources, collateral, site information and blogs to its participants.